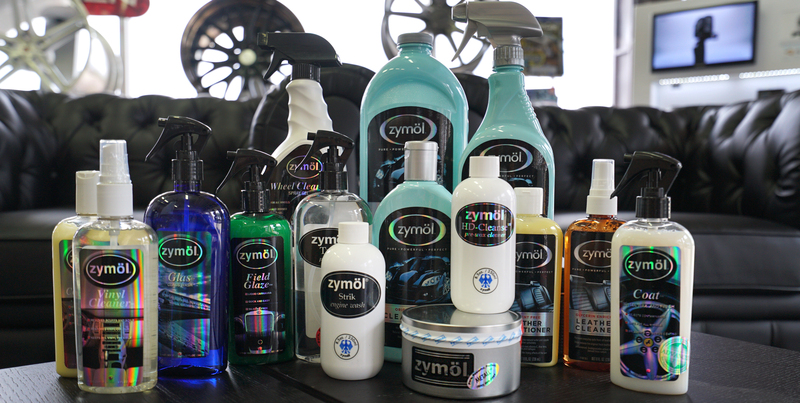 Zymöl Detailing Products - EVS Motors Inc.
Zymol uses nutritive oils to enhance your cars paintwork so that you can achieve a finish better than factory. Zymol products are safe for all paint finishes, including new clear-coats, acrylic, urethane and classic lacquers and does not include the use of harsh chemicals or abrasives. 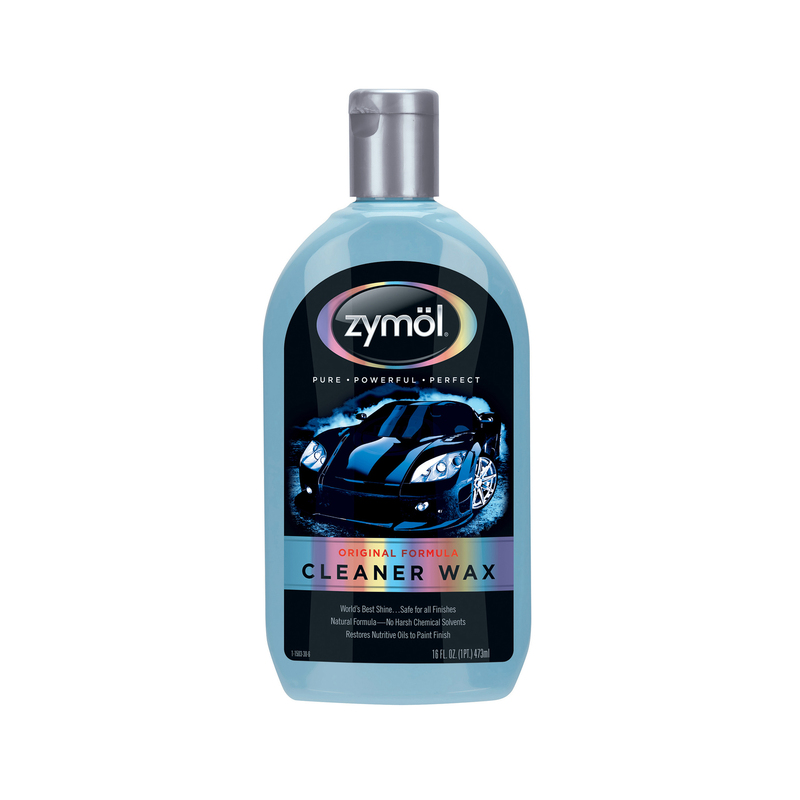 Zymol Hand-Crafted™ waxes have a Carnauba content of 33 to 70% by volume, five to ten times the Industry Standard. The Carnauba used is Brazilian No. 1 Yellow and rare No. 1 White Carnauba, the very highest grade available. This gives both greater protection and increased depth of shine compared with run-of-the-mill car care products. This Auto Wash is a blend of banana and coconut essence oils designed to gently remove the dirt, dust and harmful contaminants that will rob your car's finish of protection and shine. It is is gentle enough to use every time you wash your vehicle. This thick, rich foaming concentrate quickly penetrates, lifts and washes dirt away. 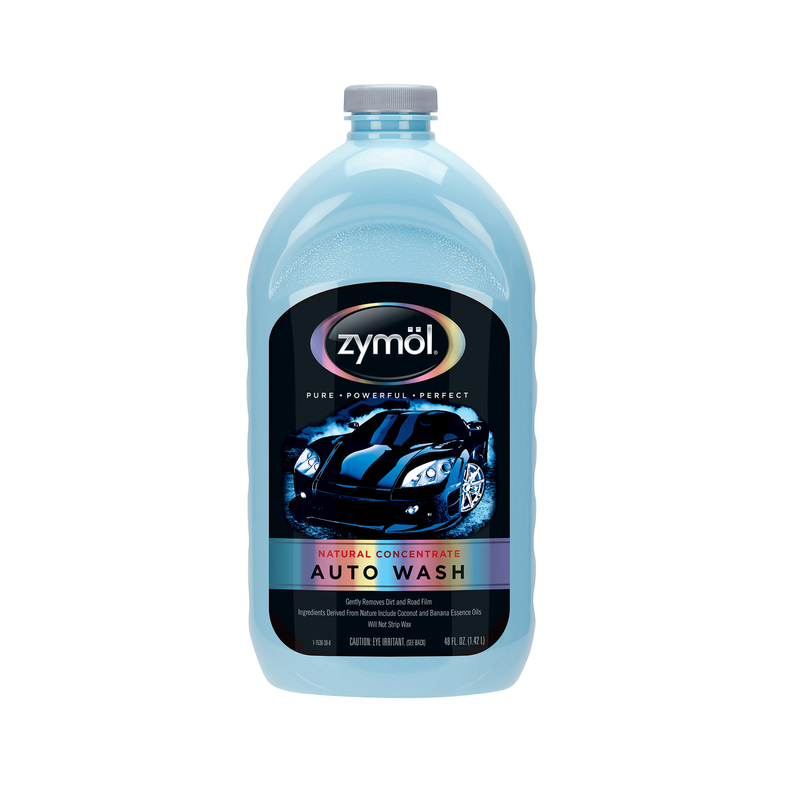 Zymöl Auto Wash is safe to use on all of your automobile exterior surfaces and will not strip your wax. 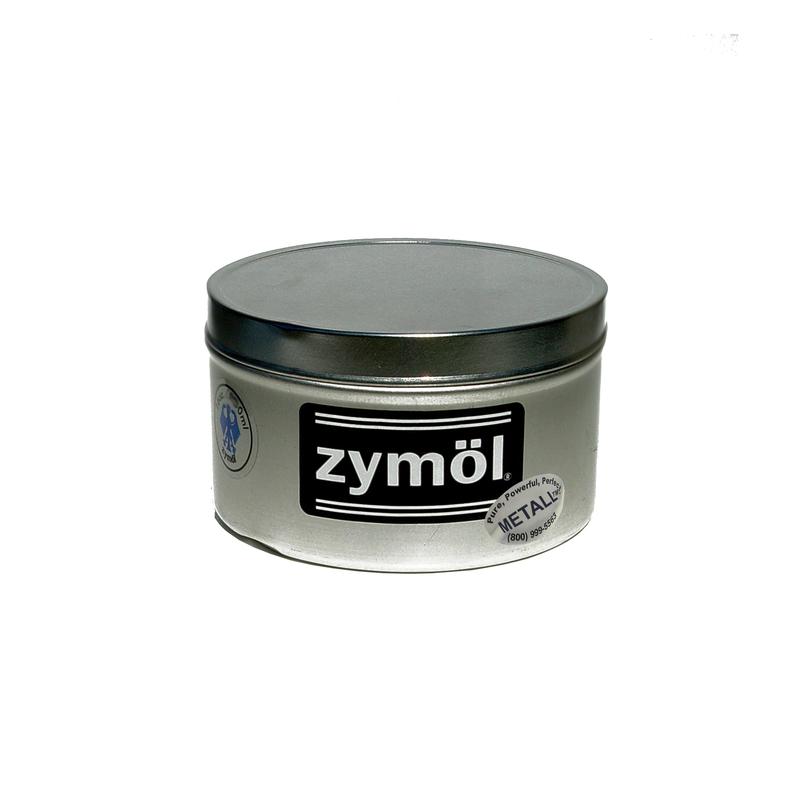 Zymöl Cleaner Wax 16 oz. This is actually two products in one, it combines the cleaning properties of polish compounds and protecting features of high quality car wax. Because it contains natural cleaners such as almond meal, chalcedony crystals and kaolin clay, it is not harsh or rough on the paint coating. Use this Detail Spray after washing to renew the car wax shine or in-between normal wash routine to safely clean light surface dirt, rain spots and dust. This product is made with natural carnauba and rice brand wax for shine and to prevent swirl marks and scratches. 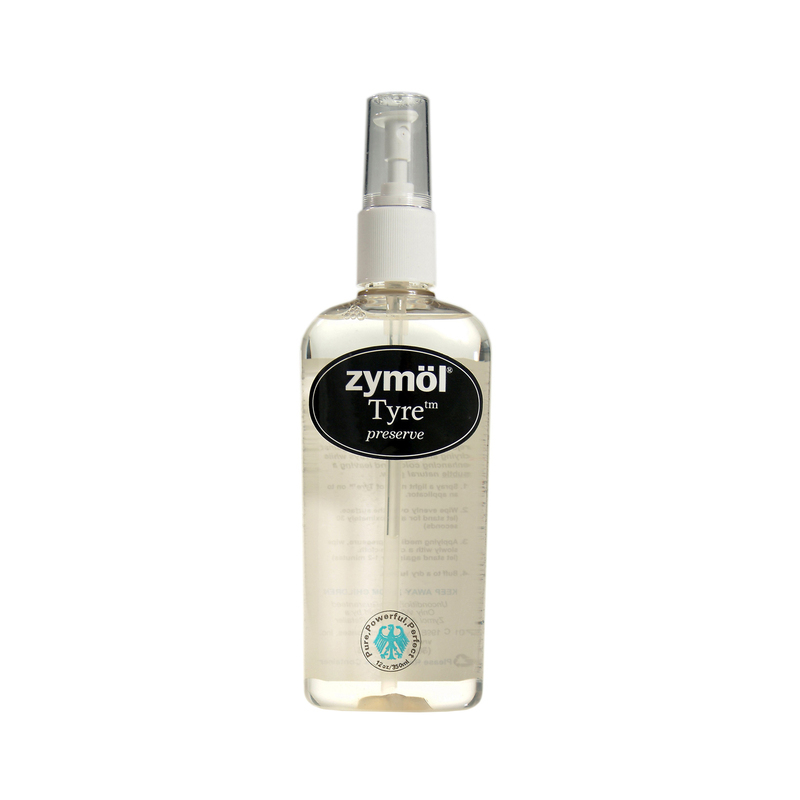 Zymöl Strik Engine Cleaner 8.5 oz. 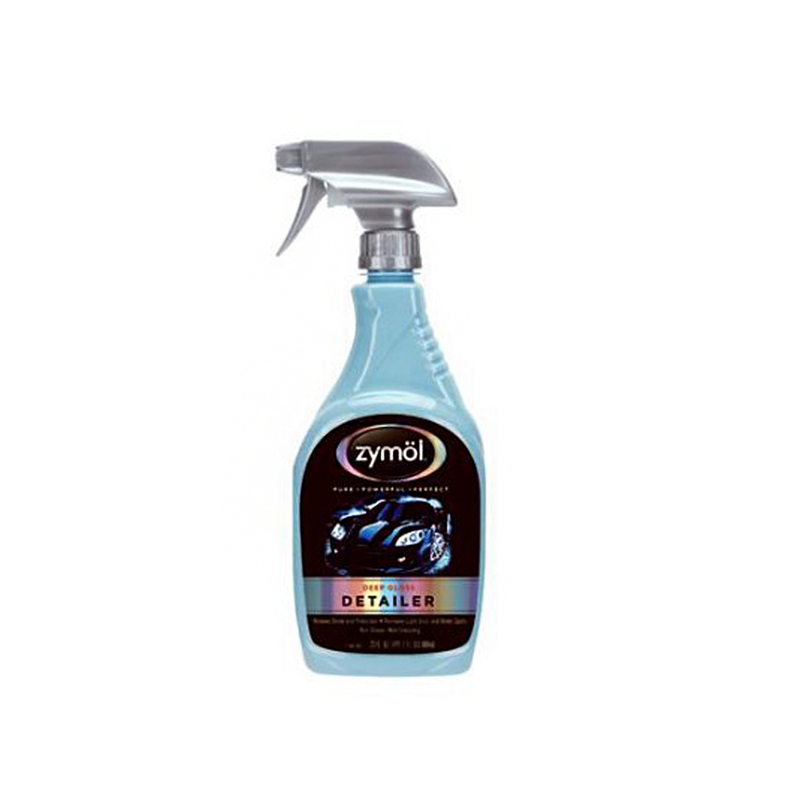 The Zymol Strik Cleaner was specially formulated to clean automotive engine compartments. It's natural formula is non-caustic, acid-free and chlorine-free. True Car Enthusiasts know that a clean engine compartment is just as important as a clean vehicle exterior. Strik uses the power of natural oils to remove oil, grease, grime and cosmoline from your engine bay safely and effectively. This thick, rich cream is a brilliant choice for removing light oxidization, moderate scratches, accumulated road film, tar and acid rain deposits. The formula is gentle enough to warrant a scratch-free surface after use, but powerful enough to remove old wax and prepare your vehicle for fresh wax. 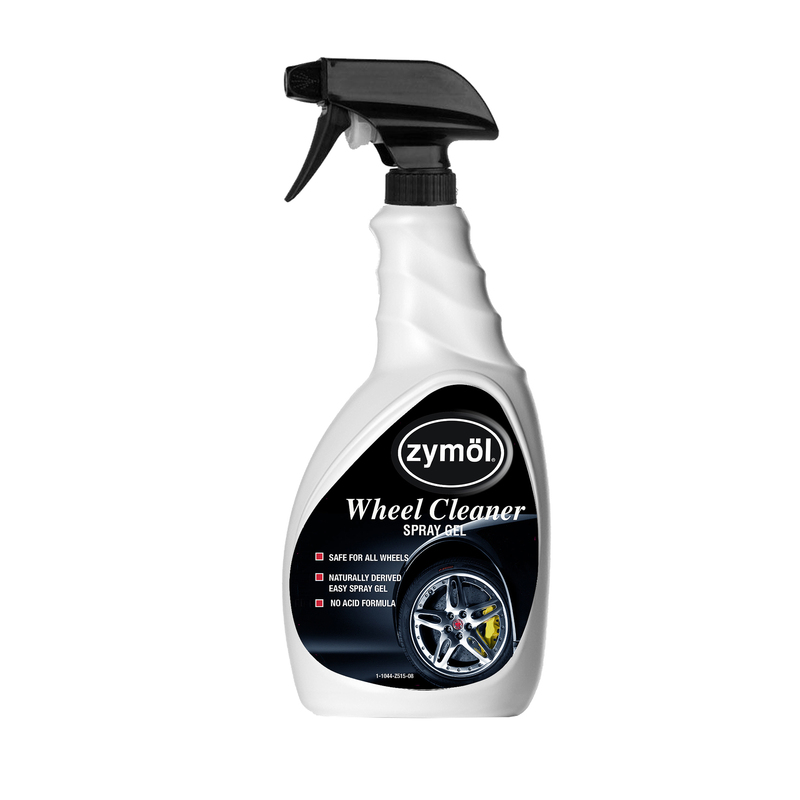 Zymöl Wheel Cleaner 22 oz. Brake dust will permanently damage the finish on your wheels. The adhesive used to mold brake pads will etch and pit the wheels if you allow it to remain in contact with your heated wheel surfaces. Zymol Wheel Cleaner is a non-corrosive, phosphorous-free wheel wash that is 100% safe for all chrome, painted, coated alloy, aluminum or steel wheels. Zymol Glass Wash is a phosphorous-free, ammonia-free Glass Wash designed to eliminate the cohesive bond between glass and dirt without streaking or harming your windows. Perfectly safe for tinted windows. Zymöl Vinyl Cleaner 8 oz. Zymol Vinyl Cleaner is specially formulated to remove tough soils from rubber and vinyl quickly and completely. Produced with Castile (Olive Oil) soaps and Aloe Vera, this pH balanced formula safely cleans and restores the beauty to soiled interior or exterior rubber and vinyl. 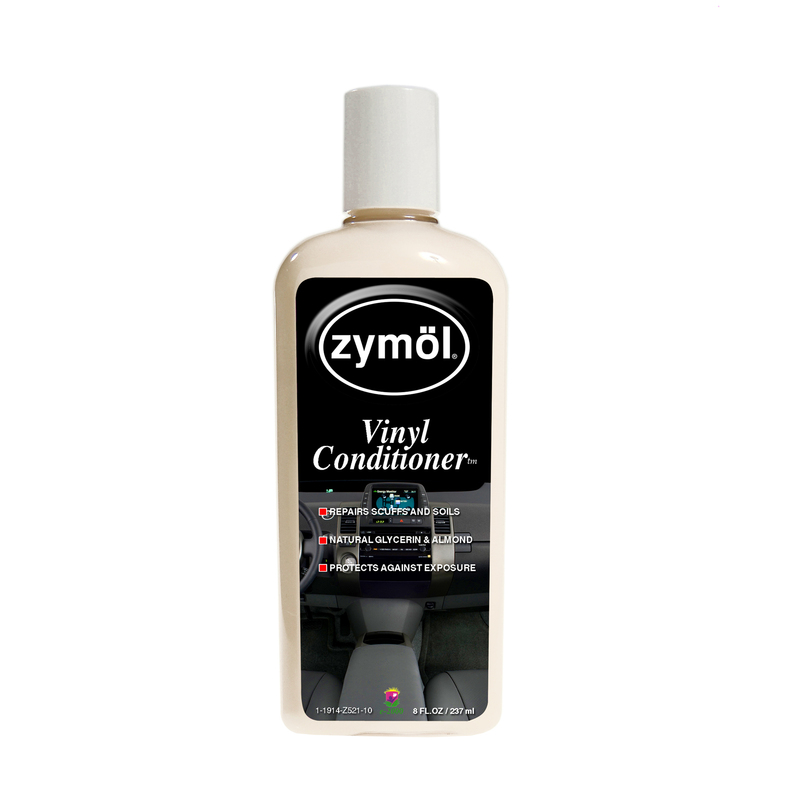 Zymöl Vinyl Conditioner 8 oz. Zymol Vinyl Conditioner is a solvent-free, formaldehyde-free, oil-based feeding product that releases solvent and restores moisture in all vinyl and plastic components. Zymol Vinyl Conditioner is 100% safe to use and provides a surface that looks, feels and smells like new without leaving a greasy, slick shine. 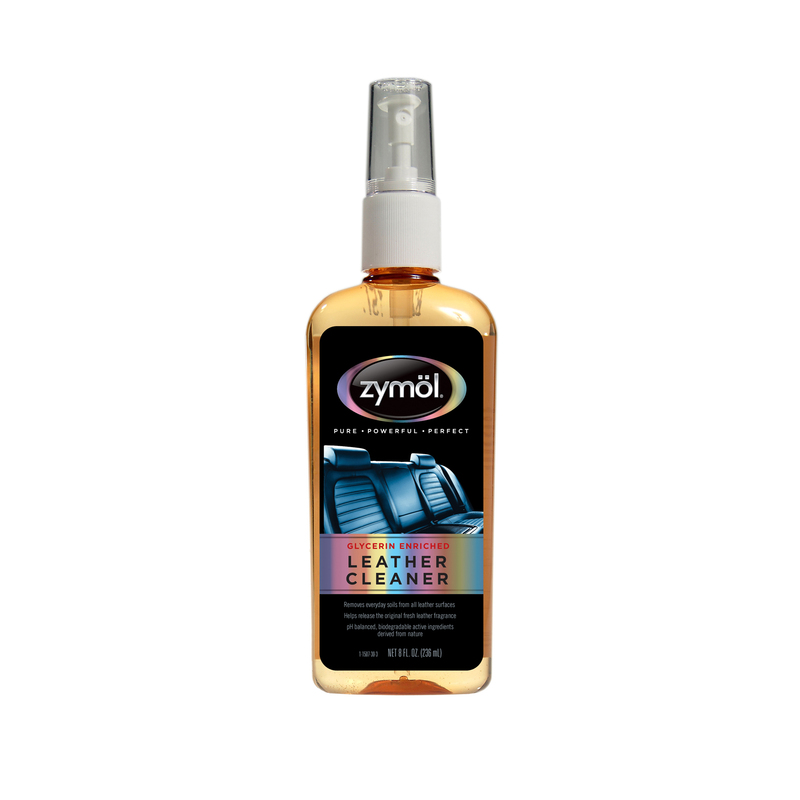 Zymöl Leather Cleaner 8 oz. Zymol Leather Cleaner is specially formulated to remove oils and common soils that can rob fine leather upholstery of its beauty. With active ingredients that are biodegradable, zymol Leather Cleaner is gentle enough for regular use. 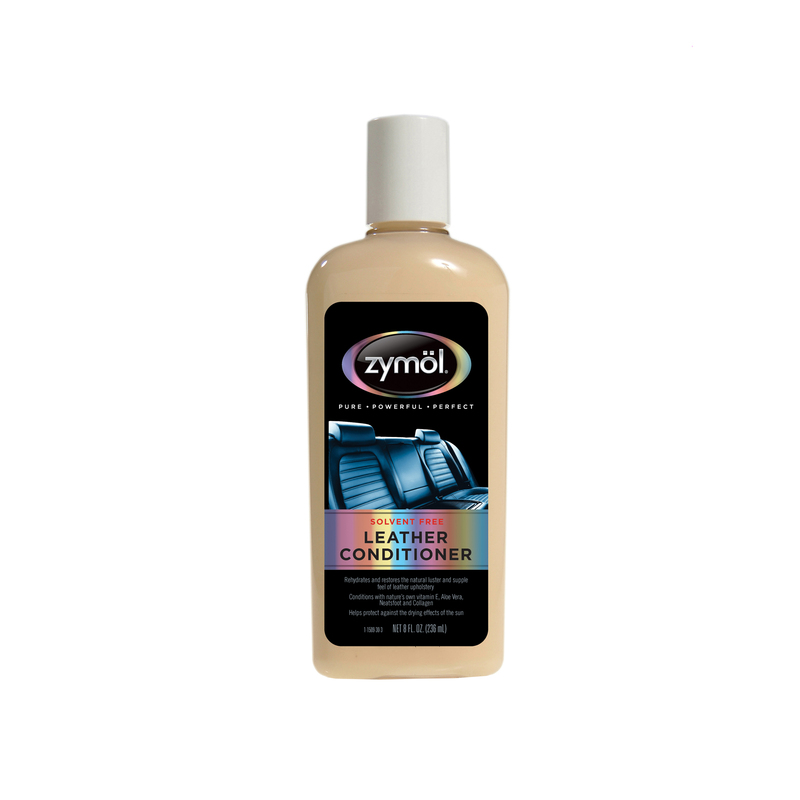 Zymöl Leather Conditioner 8 oz. Zymol Leather Conditioner contains nourishing oils along with vitamin E to deep condition and help preserve delicate leather surfaces. Unlike lesser solvent-based formulas that accelerate the aging process, Zymol Leather Conditioner’s solvent-free formulation restores moisture and extends the like-new look, feel, and smell of leather! Zymol Leather Conditioner buffs to a dry satin shine. Zymöl Tyre Preserve 12 oz. Tyre, a new water-less natural cleaner and conditioner for automotive rubber that cleans, penetrates, rejuvenates and protects against drying and ultraviolet rays while enhancing color and leaving a subtle natural glow. It is also possible to apply Tyre Preserve to all external vinyl & plastics, such as bumpers and spoilers. Zymöl Wheel Wax Coat 8.5 oz. Zymol Wheel Wax Coat is designed to help protect today's sensitive wheel finishes between cleanings. After cleaning your wheels with this easy to use formula, your wheels will be protected from road soil and corrosion. The regular use of Zymol Wheel Coat actually helps to make future cleaning easier by not allowing brake dust and road soils to imbed in the wheel surface. Zymöl Field Glaze 8 oz. Zymol Field Glaze is an easy-to-apply spray wax formula that boosts gloss and protection. Featuring nourishing oils and Carnauba, this gentle formula is safe to use on all paint systems, providing a just-waxed look in a fraction of the time. Zymol Field Glaze is perfect for removing dust, fingerprints, and smudges. It does not contain any alcohols or silicone, instead utilizing pure ingredients. 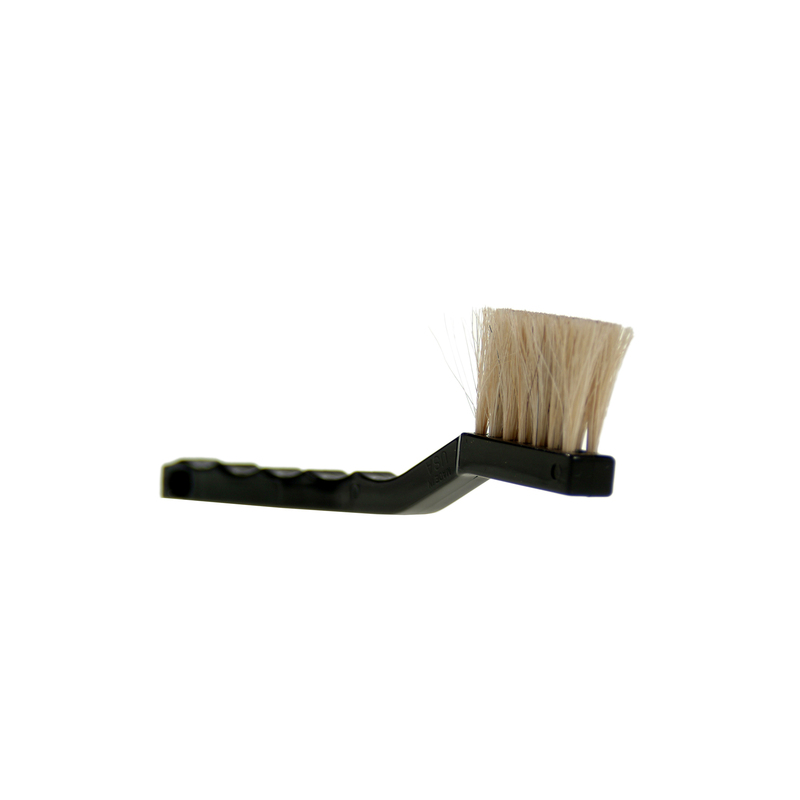 Zymol Detail Brush is made with 100% soft, long Horse Hair bristles, molded into a handle without metal to ensure protection for your paint while you are using this lightweight Detail Brush. It has a curved toothbrush shape and long natural bristles to reach around trunk hinges, door hinges, emblems, A/C vents, etc.